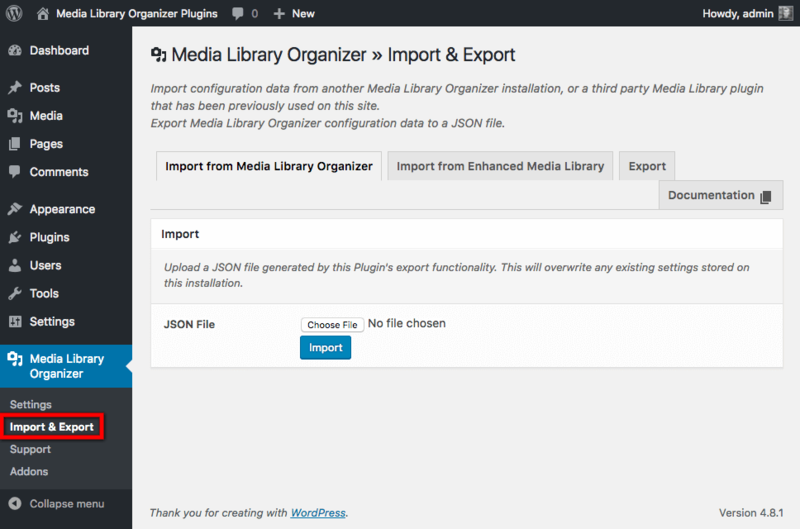 If you have a configuration file from another Media Library Organizer installation, and you want to use it on your WordPress web site, the Import option in Media Library Organizer allows you to do this quickly and easily. 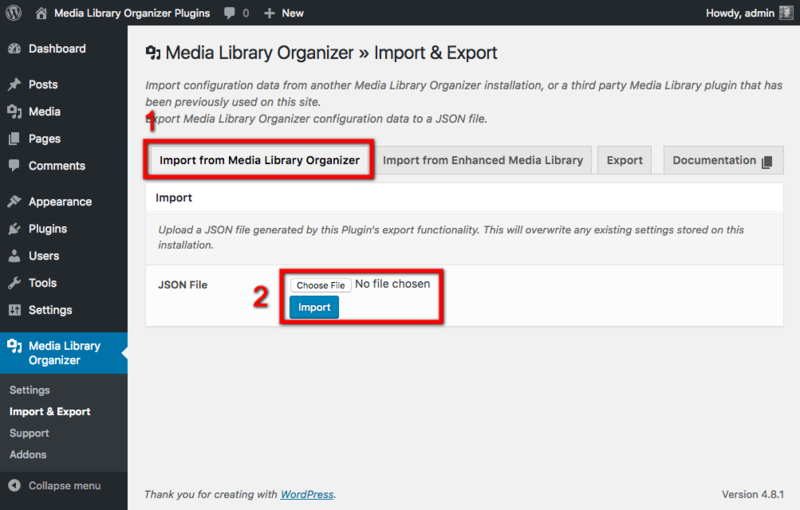 The Import panel allows you to upload a JSON file generated by Media Library Organizer to import settings. Importing a configuration file generated by Media Library Organizer will overwrite all settings inMedia Library Organizer. It’s best to only use this option on a clean installation, or if you’re confident you want to overwrite your existing settings. 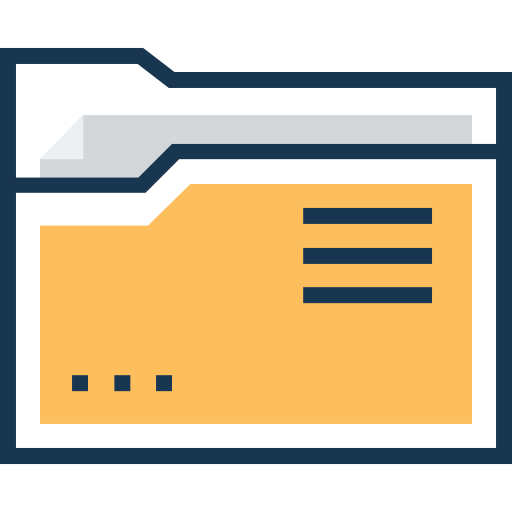 Click the Choose File or similar file upload option, selecting the JSON file on your computer.